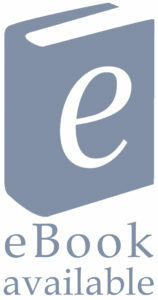 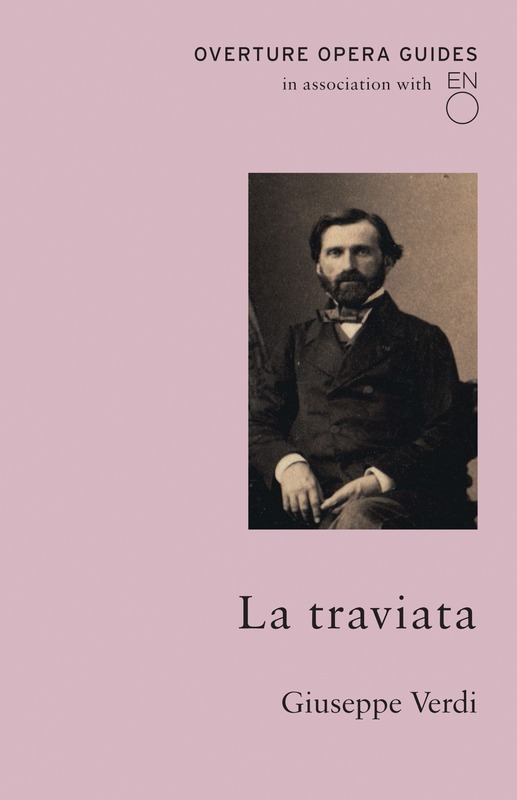 View basket “La traviata” has been added to your basket. 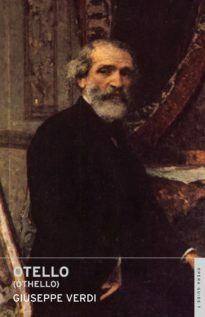 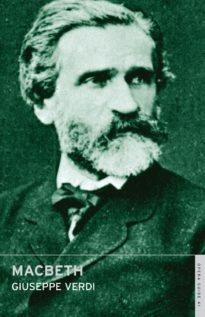 La traviata was Giuseppe Verdi’s eighteenth opera and shows him at the height of his middle-period powers. 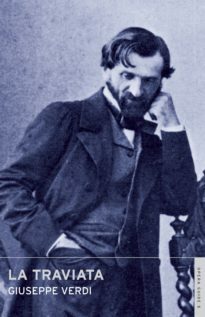 Adapted from La Dame aux camélias by Alexandre Dumas fils, it portrays the love between the courtesan Violetta Valéry and the young Alfredo Germont in fashionable Parisian society, with its inevitable tragic outcome. 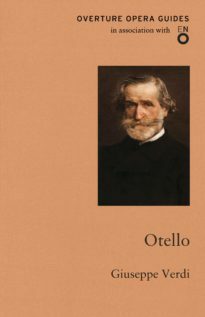 It had its premiere at La Fenice in Venice in 1853 and has gone on to become one of the most performed and greatly loved of all operas. 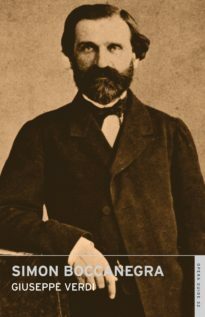 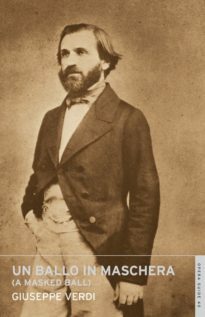 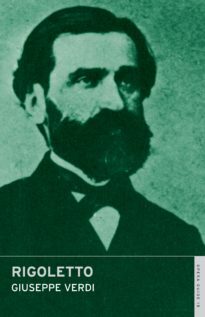 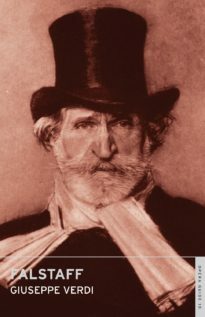 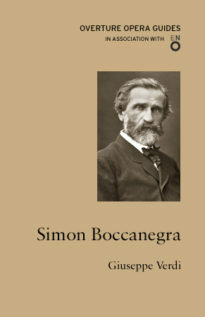 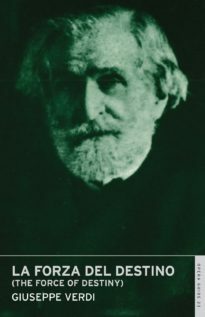 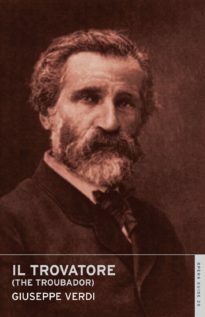 There are articles in the guide about Verdi’s preparations for the first performances, a musical commentary, an overview of the opera’s social background and an examination of how the libretto was adapted from Dumas’s play. 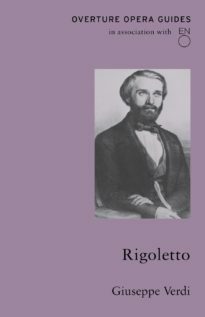 Also included are a survey of important performances and performers, sixteen pages of illustrations, a musical thematic guide, the full libretto and English translation, a discography, bibliography and DVD and website guides.